On September 11th, 2001, Ari Schonbrun went to his office at Cantor Fitzgerald – the Wall Street firm that occupied the top five floors of Tower One – and he happened to be on the 78th floor changing elevators when the first plane hit. In the midst of the smoke and chaos, Ari found a fellow employee who was terribly burned and who needed his help to walk her down 78 flights of stairs. Of the 662 Cantor employees on the upper floors in the World Trade Center that day, only four survived. Everyone else was killed. Why did they survive? Was it simply luck? Or was it something more? 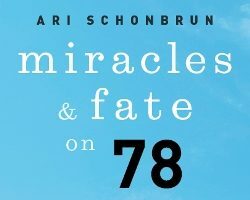 A gripping, inspiring first-hand account of the miracles and fate that allowed Ari Schonbrun to make it out from the 78th floor of the World Trade Center on 9/11. A story of courage, heroism, and rebirth in the wake of the greatest attack on America in the 21st Century. A truly unforgettable story of hope that will force the reader to re-examine what matters most in life. Ari describes himself as a speaker who wrote a book rather than a writer who likes to speak. 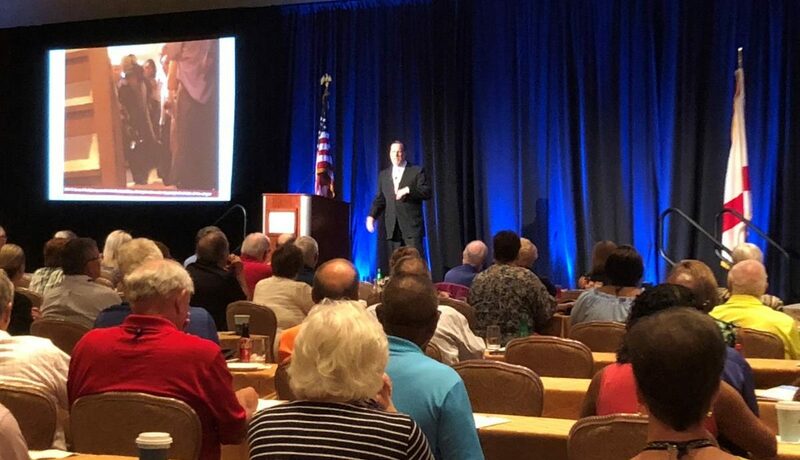 Miracles and Fate on 78 is an outgrowth of his message of hope and renewal that he has been sharing with audiences throughout the world since the horrific events of September 11th changed his life forever. 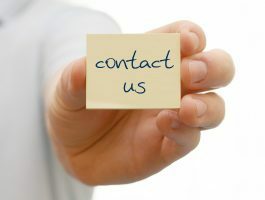 Click below to contact Ari about speaking events. To contact Ari with questions, comments or to book a speaking engagement, email ari@arischonbrun.com or click the Contact button below. 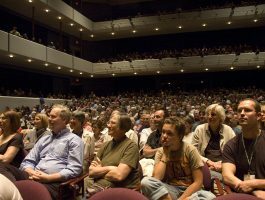 Details about his schedule and future events can also be found on the events calendar page or on his blog.